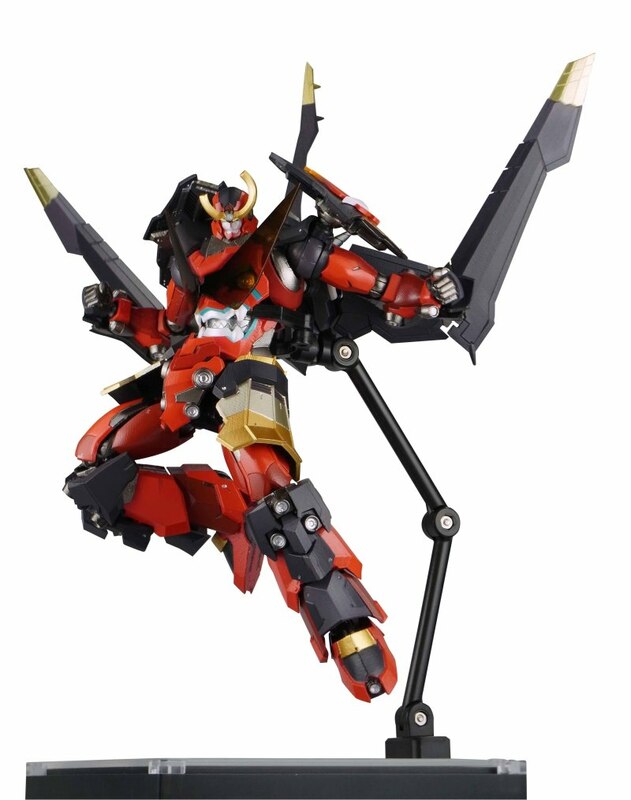 Courtesy of our good friends at HobbyLink Japan we’ve been sent the Super Robot Chogokin Zeorymer from the anime Hades Project Zeorymer. Whilst this is somewhat of a niche super robot OVA from the late 80’s, it has garnered a rather infamous reputation due to its suitably uber presence in several Super Robot Wars games. We’ve also made sure to include some nice footage from the anime as well as its various game appearances at the bottom of the review. 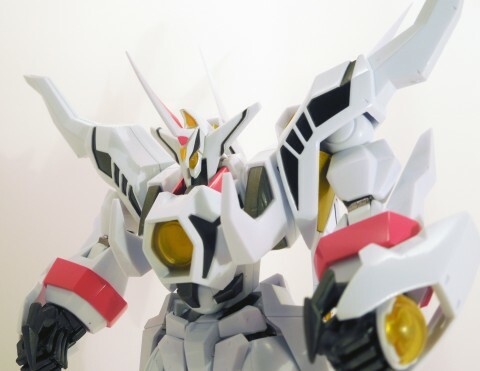 Courtesy of our good friends at HobbyLink Japan, we’ve been sent a toy from GUNxSWORD to review. Specifically, the Robot Damashii Dann of Thursday. In addition, to give the toy some context, we’ve also linked some anime and gameplay footage of it in action in Super Robot Wars K at the end of the review. 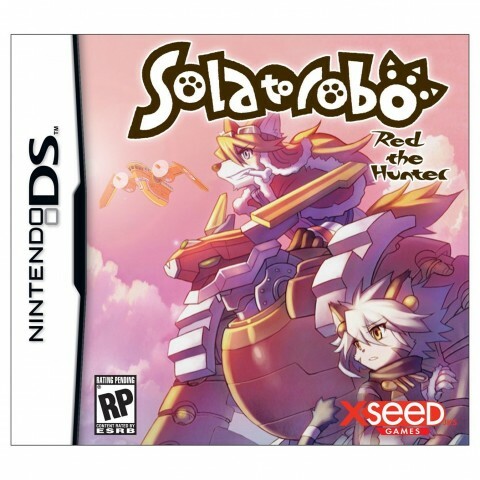 XSEED Games, quirky localization company and lovable bastards responsible for putting out niche-within-niche Japanese games for the American audience, have ensured their place in Mecha Valhalla with their announcement of a North American release for Solatorobo. The press release says the game is coming out this fall, while the Amazon page, which is taking preorders, lists the release date as September 27. 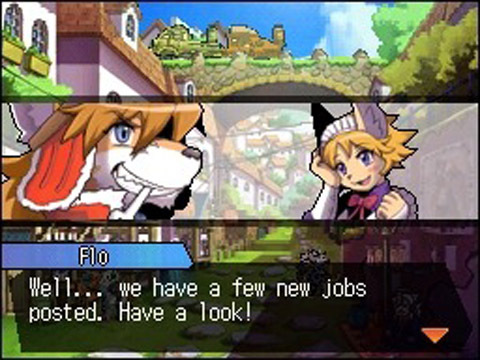 We’ve often sang the praises for Solatorobo, eventually got the game into our own grubby mitts, and when a European release was announced we just about lost it. I wouldn’t call living without a game about a mercenary dog in a transforming steampunk mecha taking on pirate cats in airships as really living, and the game has a new subtitle now, “Red the Hunter,” which shows that neither this game nor XSEED are messing around. This sure ain’t your daddy’s dog-on-cat, floating steampunk island mecha platformer. Unless your daddy played Tail Concerto, in which case then, yeah, he’s played the spiritual prequel. It finally seems that Solatorobo will be given a Western release. Though weirdly it appears to be only in Europe at present, specifically for July 1st. 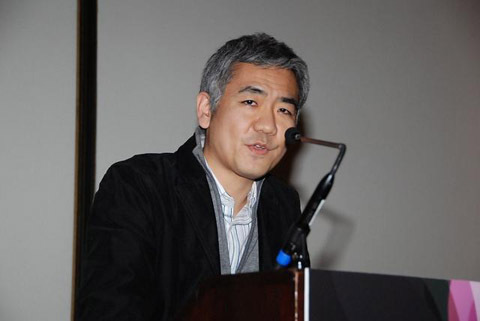 In addition, Nintendo are handling the European release rather than Namco Bandai, who published the game in Japan. From what we played at last year’s TGS, the game was really interesting. We’re just glad it’s finally getting localised. The official English trailer is shown below. 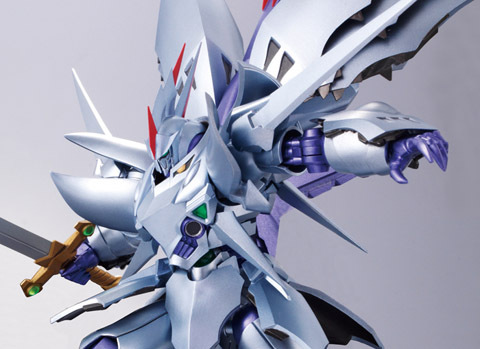 The next in the Composite Ver Ka toy line will be the wonderful Cybuster from Super Robot Wars. 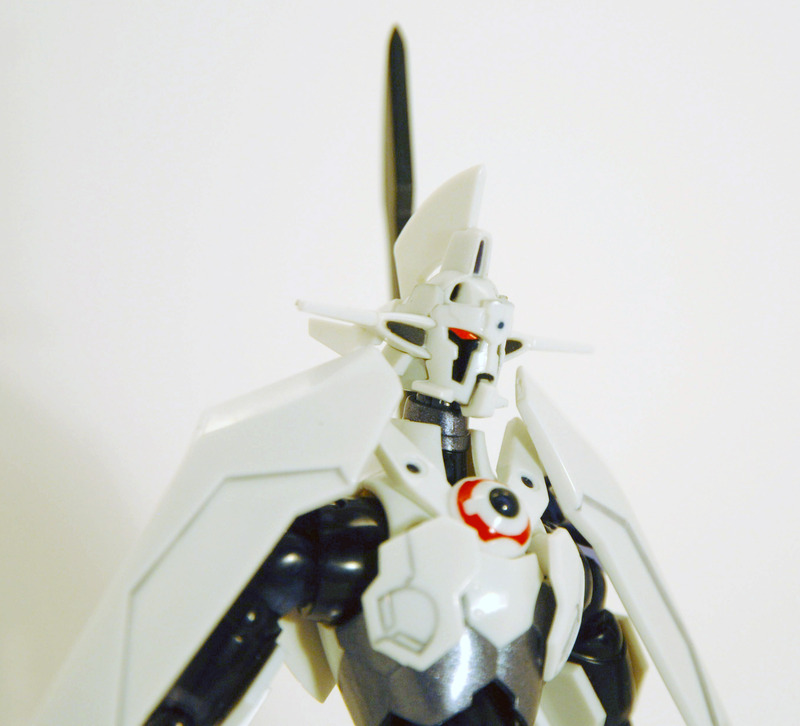 Unlike the other Ver Ka figures, this one lacks the overt decals and seems to keep more traditional proportions. Whether the Super Robot Chogokin toy of the Cybuster will still surface after this remains to be seen however. 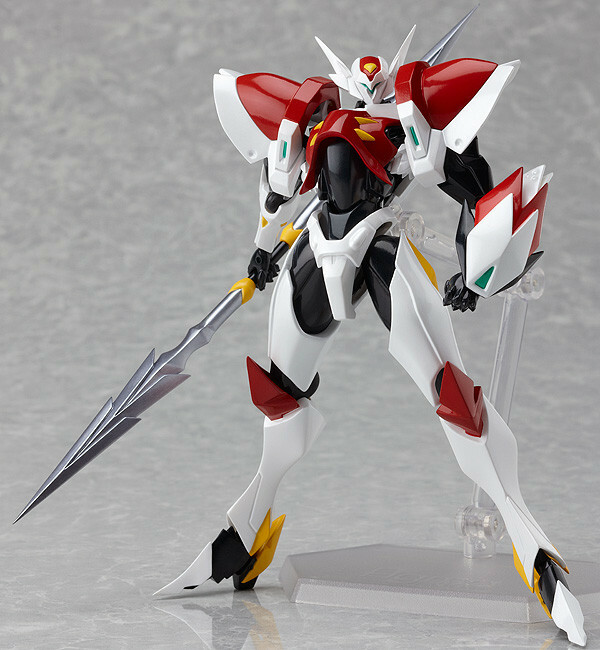 The Ver Ka Cybuster is planned for a Jully release at 5,800 yen and You can preorder the toy here. 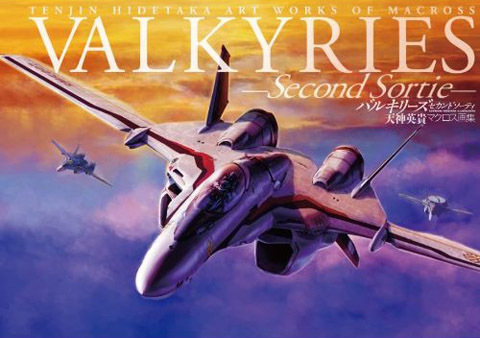 Courtesy of our good friends at HobbyLink Japan we’ve been sent the book Valkyries Second Sortie to review, featuring the work of the very talented Hidetaka Tenjin. Unsurprisingly, this new book is very much focused on the more recent work Tenjni has undertaken for Macross Frontier. We’ve naturally taken a few select snapshots to show off the truly stunning content within it. 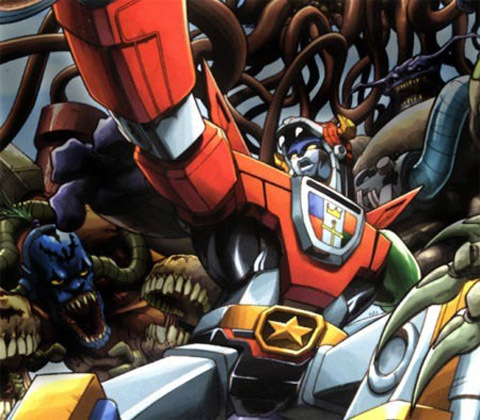 According to Variety, some THQ published Voltron games are on the way. These are to coincide with a new animated TV show set for a US release later this year. Voltron is actually the Westernised version of Go Lion, a 70’s super robot show where the mecha combines from five robotic lions (hence the name really). As you’d expect, Go Lion recently made it into Super Robot Wars W on the DS so this isn’t the first time it’s been in games.